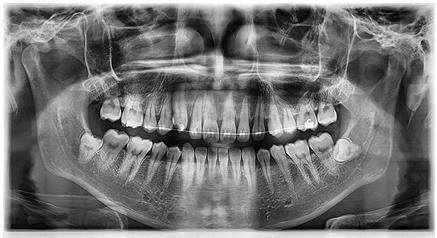 We recently upgraded our digital panoramic x-rays to ultra-high-definition. 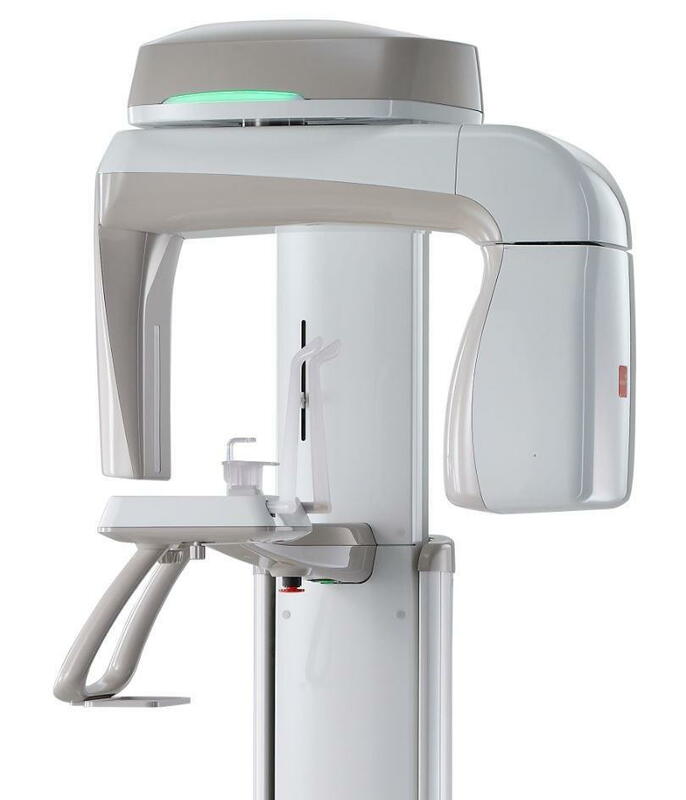 This results in extremely low radiation for you and extremely detailed images benefiting you and us! Great option for x-ray gaggers! Call for more information.